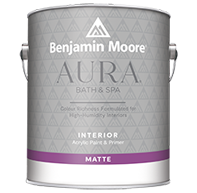 Aura Bath & Spa is a luxurious matte finish designed for high-humidity environments. 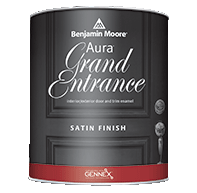 Aura Grand Entrance brings rich, vivid colour and exceptional durability to your interior/exterior doors and trim. 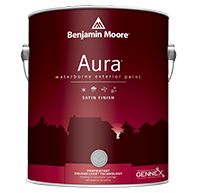 Aura Exterior with our exclusive Colour Lock technology provides the ultimate performance for rich, full colour and unprecedented durability. 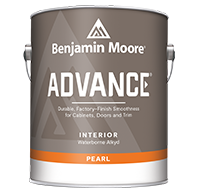 A premium quality, waterborne alkyd paint that offers a full line of durable high-end finishes ideal for doors, trim and cabinetry. 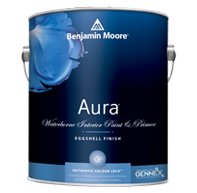 Aura Interior, with our exclusive Colour Lock technology, delivers the ultimate performance for brilliant, rich, and everlasting colour. 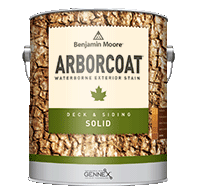 ARBORCOAT stains offer superior protection while enhancing the texture and grain of wood surfaces. 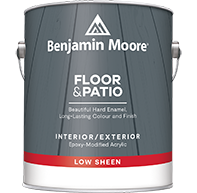 A premium quality, quick-drying latex floor enamel with great colour and gloss retention that can be used for interior or exterior surfaces. 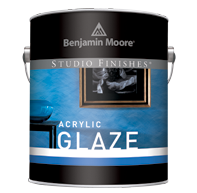 Studio Finishes are creative glazes, metallics, faux finishes and unique effects that transform surfaces into works of art. 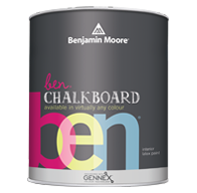 Chalkboard Paint, available in any colour, lets you turn virtually any interior surface into an erasable chalkboard. 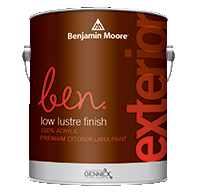 ben Exterior is user-friendly paint for flawless results and beautiful transformations. 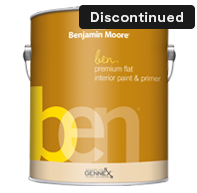 ben Interior is user-friendly paint for flawless results and puts premium colour within reach. 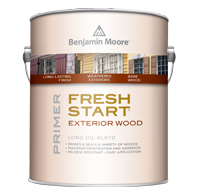 A premium quality exterior primers ensure best results, especially when priming new or previously painted wood and weathered surfaces. 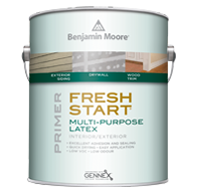 A complete line of interior premium primers deliver the exceptional adhesion and holdout required for a smooth and durable topcoat. 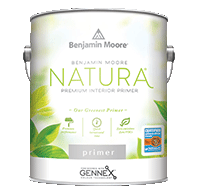 Benjamin Moore Natura premium interior primer is Benjamin Moore's greenest primer. 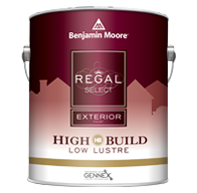 REGAL Select Exterior High Build offers optimum coverage for added protection and durability in fewer coats. 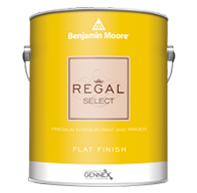 REGAL Select Interior is a trusted brand that is formulated for easy cleaning and great scrubbability in a wide variety of sheens.